1. The Main purpose of a Hockey Skating treadmill. Is the main focus on improvement of skating technique or only implementation of conditioning? Is there a need to improve technique of skating elements such as; skating forwards, backwards, starts, turns, cross-overs, …? Are you only looking to improve skating or also want to improve your shot, stickhandling, passing, peripheral vision,…? Do you want to be faster/do you know at which speed you have the biggest power/performance? Do you need a methodology for individual preparation? 2. What properties should a Hockey Skating treadmill have? Room not only for skating but also for stickhandling, shooting, etc. Simulation of such conditions as on ice. 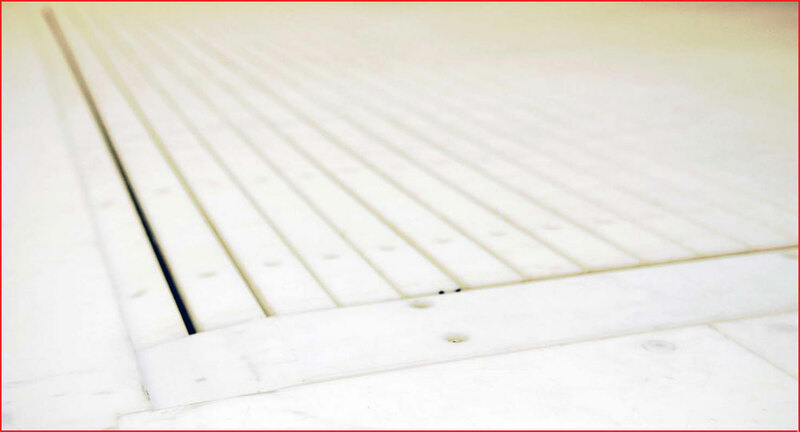 Moulding quality – service life. Suitable for training ergonomics - low noise. Reliability, video monitoring and service of a Hockey Skating treadmill. Safety of the players, coaches. Speed and quality of the installation. Suitable scalability, configurability, eg. Linking of 2 Hockey Skating Treadmills resp. product integrability eg. Progressively purchasing diagnostic/training equipment in addition to the Hockey Skating treadmill. 3. What is important for Business? 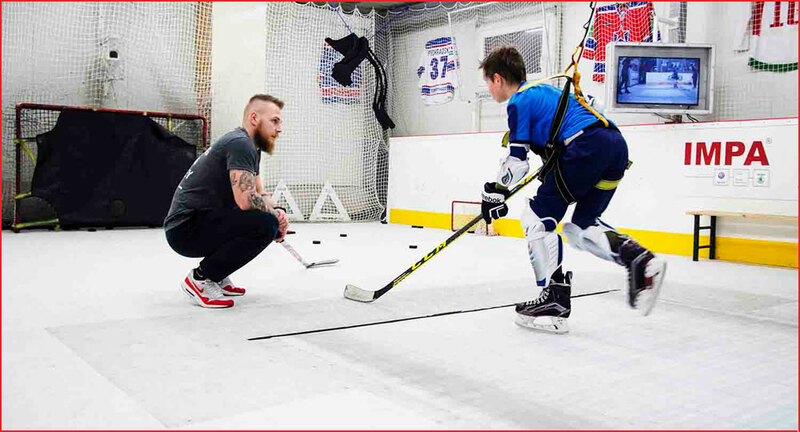 You need to know for whom the Hockey Skating treadmill is made (Individual/Group/Team preparation, Kids or adults, Pros or amateurs). The knowledge for building the right configuration. The knowledge for appropriate programs, which will be used along with the Hockey Skating treadmill. 4. What not to forget, when building a Centre? Precise visualization of the space. Provision of support pre-project documentation. 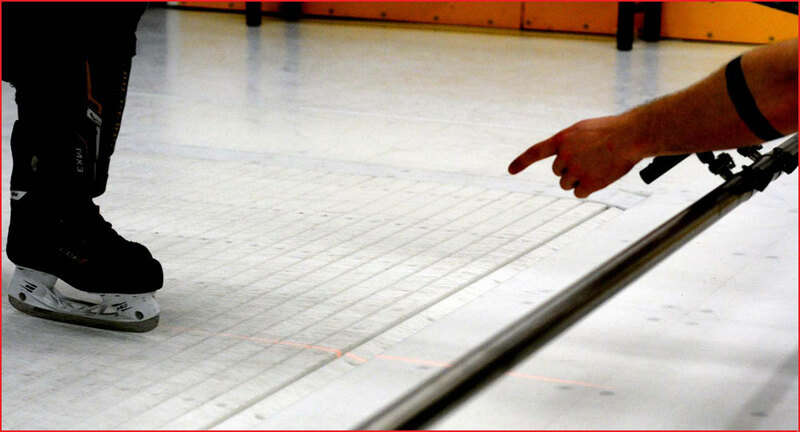 Training of personnel to operate, mainly in the methodology of training on the Hockey Skating treadmill. Support of operation – helpdesk, lowering the service rate, fast and reliable service in the case of need. Even with our long-standing development, we have sought to reflect these substantive issues.